An OPEN ACCESS article titled From measuring outcomes to providing inputs: Governance, management, and local development for more effective marine protected areas was just published in time for World Oceans Day. This articles asks: What governance, management and local development inputs are likely to lead to more effective and successful marine protected areas? Abstract: Marine protected areas (MPAs) have the potential to conserve marine resources as well as provide social and economic benefits to local communities. Yet the percentage of MPAs that might be considered “successful” or effective on ecological and/or socio-economic accounts is debatable. Measurement of biophysical and socio-economic outcome indicators has become de rigeur for examining MPA management effectiveness so that adaptive feedback loops can stimulate new management actions. Scholars and practitioners alike have suggested that more attention should be given to the inputs that are likely to lead to successful MPA outcomes. 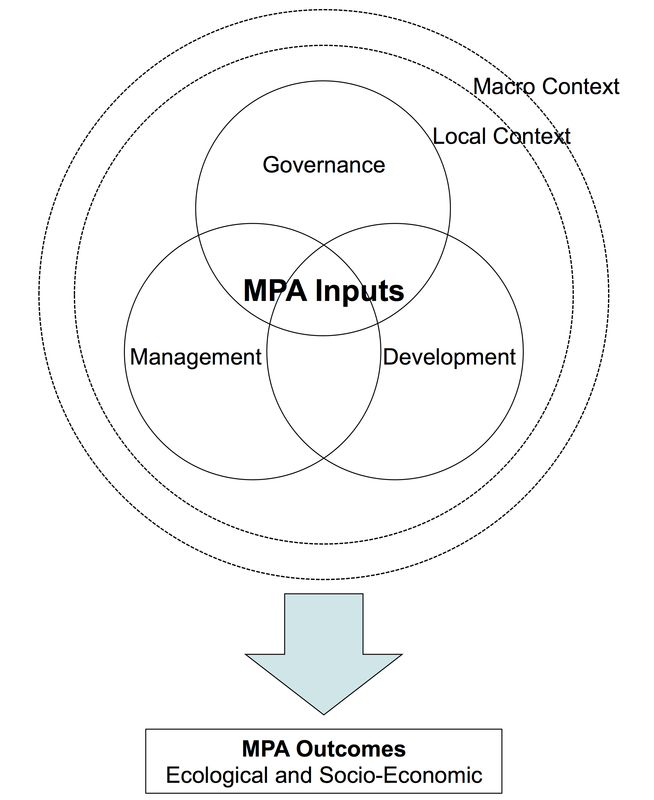 This paper briefly discusses the potential ecological and socio-economic outcomes of MPAs then reviews the literature on three categories of inputs – governance, management, and local development – that lead to effective MPAs. In conclusion, the paper presents a novel inputs framework that incorporates indicators for governance, management and development to be used in the design and analysis of MPAs. 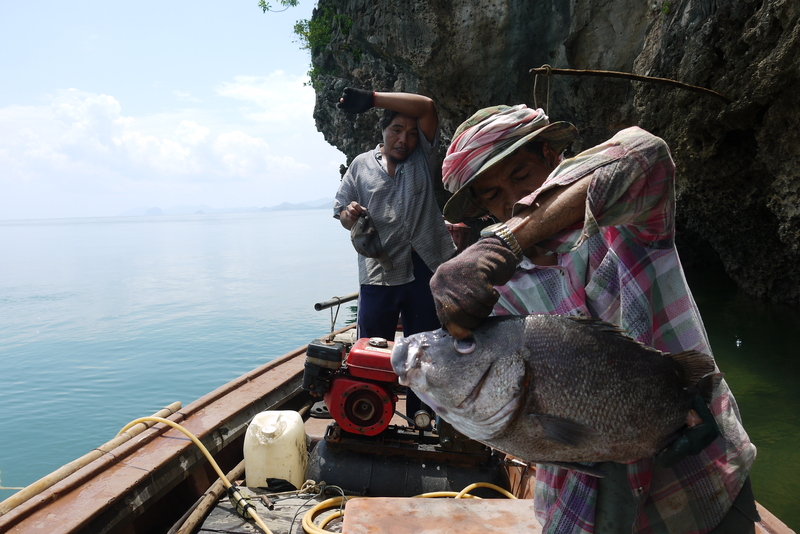 This entry was posted in Uncategorized and tagged alternative livelihoods, Andaman Coast, fisheries management, governance, management effectiveness, marine protected area, Marine protected areas, Nathan Bennett, Philip Dearden, Thailand by Nathan J. Bennett. Bookmark the permalink.